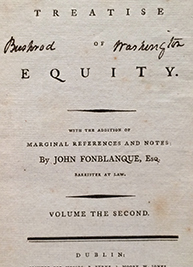 Second edition, expanded to four times the length of the 1798 edition. 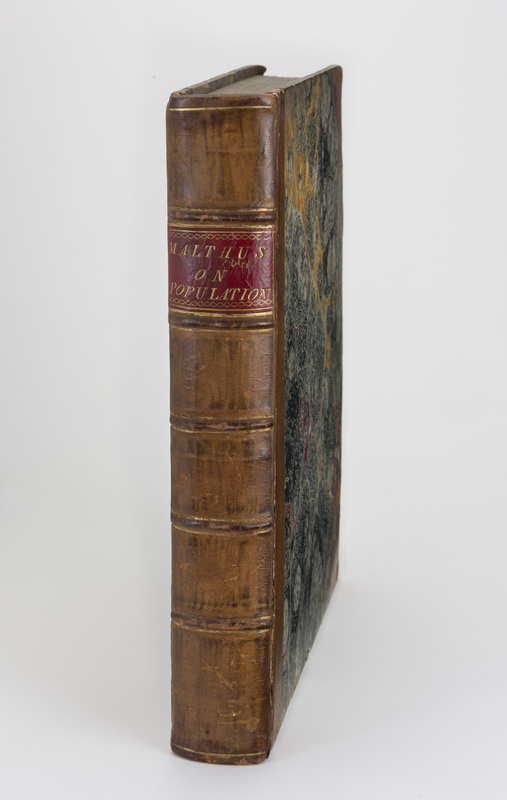 This is the first edition to have Malthus’s name on the title and the first to present data supporting his argument that population increases geometrically while food increases only arithmetically. 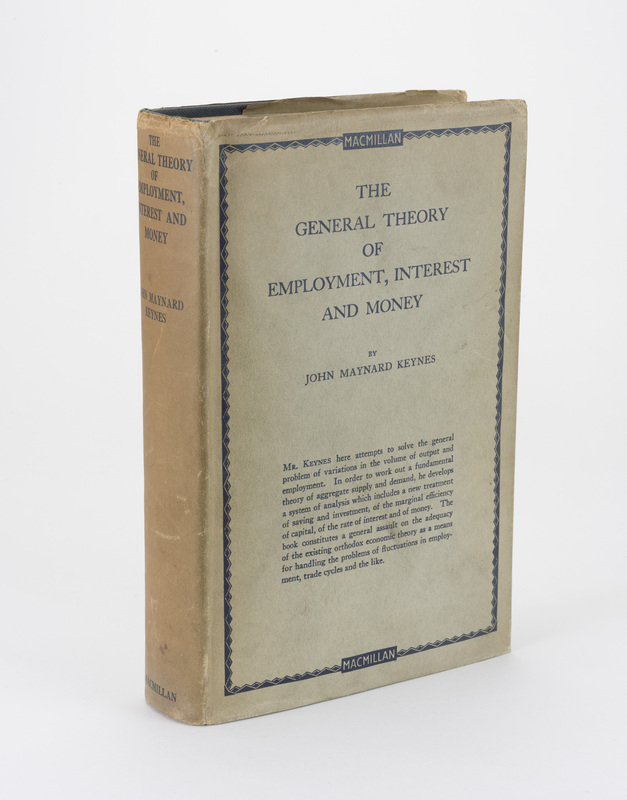 "The outstanding economist of his generation"
FIRST EDITION of this classic of modern economics, “on which his fame as the outstanding economist of his generation must rest” (DNB). World-wide depression induced Keynes to re-examine classical approaches to economics. 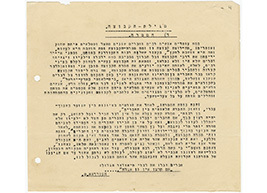 Urging the use of a national budget as a principal instrument of the planning of the national economy, Keynes placed responsibility for regulation of the economy squarely in the hands of the government. 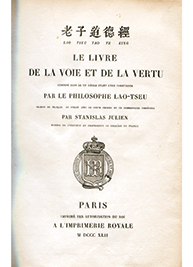 SIXTH EDITION of the most important book in the history of economics. One of 2000 sets. 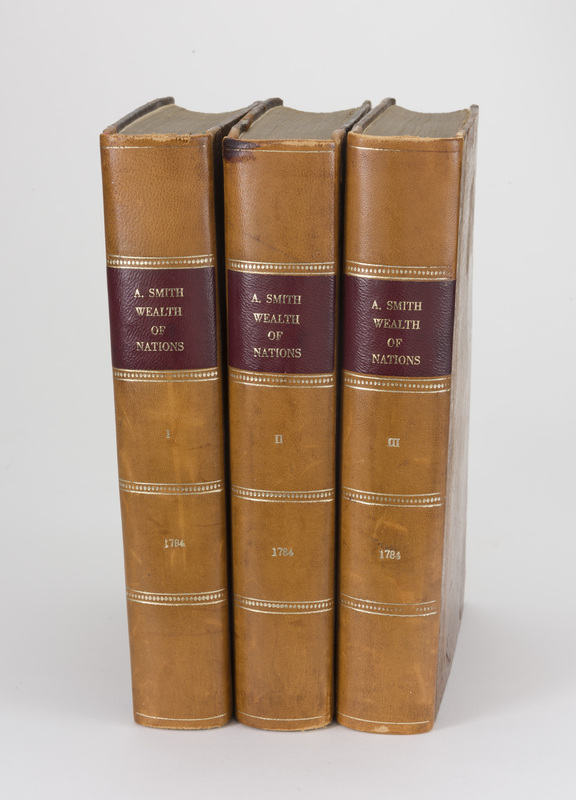 The sixth edition is the first to have been published after Smith’s death in 1790. THIRD EDITION of the most important book in the history of economics. Only 1000 sets were printed. FIRST EDITION. Angered by attacks on his administration by Federalist newspapers, Thomas Jefferson decided to use the Sedition Act to “restore the integrity of the press.” (Jefferson had previously attacked the Adams administration’s use of the Sedition Act to silence its enemies.) 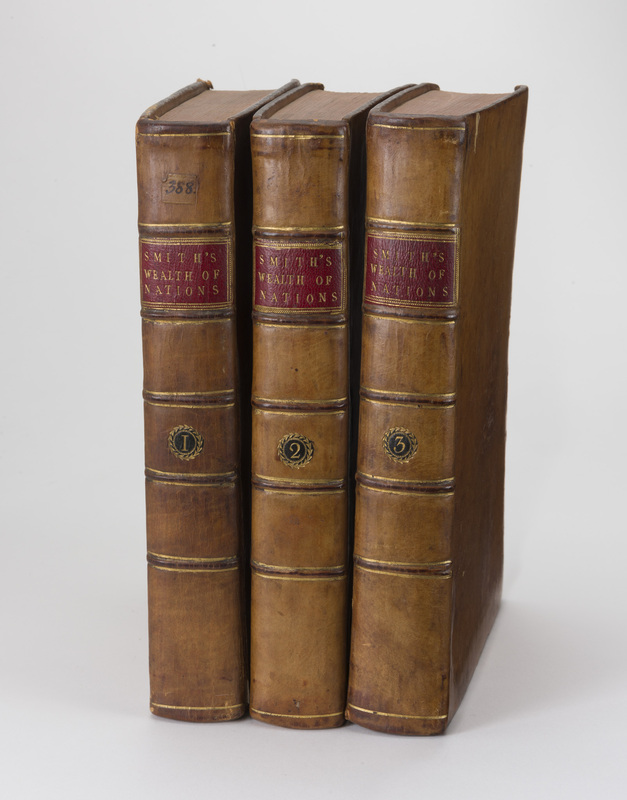 Jefferson encouraged selective prosecutions, one of which became a landmark in First Amendment history. 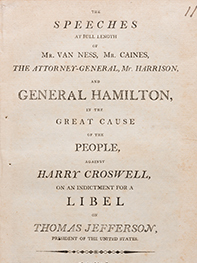 Harry Croswell’s The Wasp accused Jefferson of paying pamphleteer James Callender to charge Washington and Adams with various crimes and to refer to Adams as a “hoary-headed incendiary” and Washington as a “traitor, robber, and perjurer.” In Croswell’s trial for seditious libel, the judge ruled that the truth was not a defense. 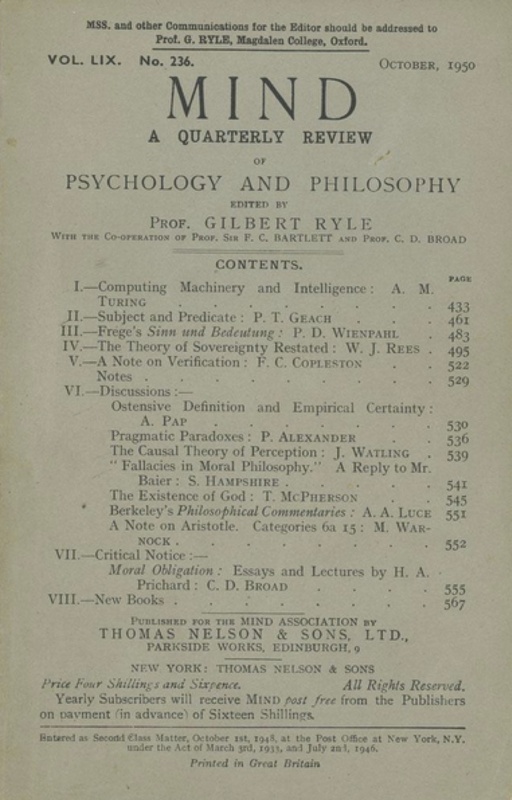 First edition of this classic paper, presenting the Turing Test. FIRST EDITION. 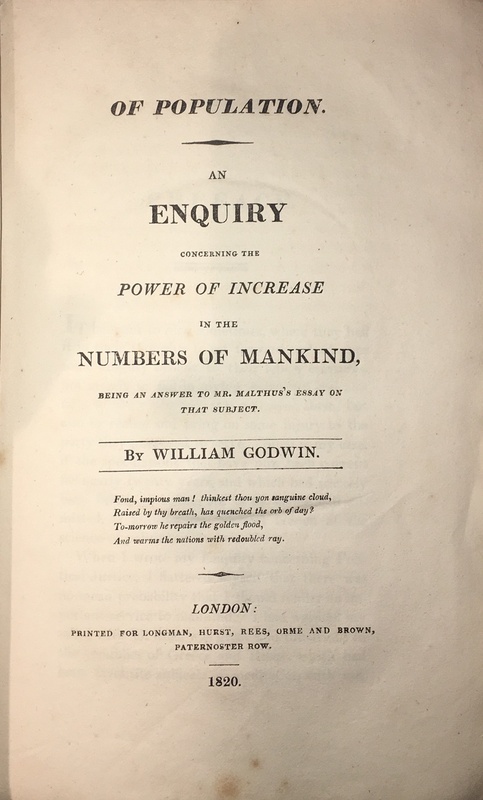 In 1798 Thomas Robert Malthus published his Essay on the Principle of Population in response to William Godwin’s ideas about the “perfectibility of society” advanced in Political Justice (1793). This is Malthus’s reply.